I bet you’re wondering why the heck I’ve dedicated a health post to grapefruit, especially if you’re like I am and wonder why anyone would ever eat those bitter tasting things. While it’s true, you either love them or hate them, I’m not here to discuss our citrus preferences. 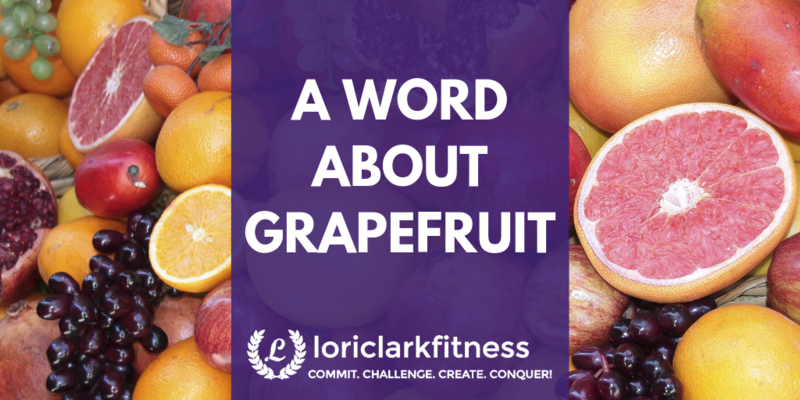 With cold and flu season upon us and many people looking to boost their vitamin C by eating citrus, I thought it would be important for me to share with you what I know about grapefruit before you choose grapefruit as part of a healthy diet. Grapefruit is a great source of vitamin C, containing over half your daily requirements per serving – about ½ a grapefruit. However, it also contains other things that may interfere with medications you may be taking. It can block enzymes needed to break down drugs in the body, and it can also block transporters needed to get the medication into the cells. I’ll go over some of these, but even if your medication is not on this list, it’s important to check for yourself if your medication may be affected by consuming grapefruit or grapefruit juice. There are more than 85 drugs that may interact with grapefruit. These include cholesterol lowering drugs, antibiotics, cancer drugs, and heart drugs. Some drugs need enzymes to be broken down. 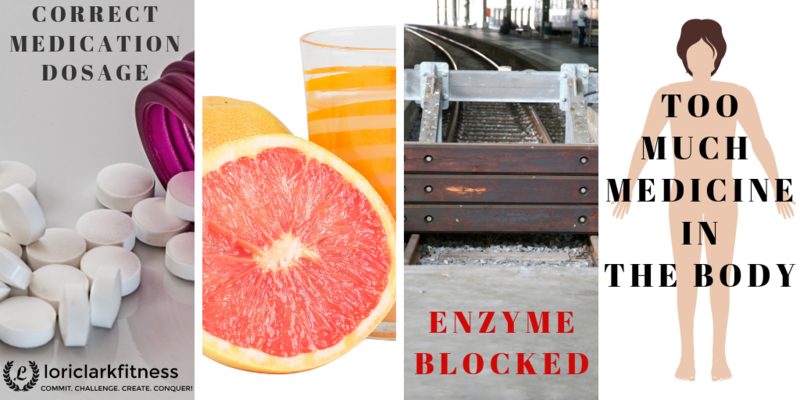 Grapefruit blocks these enzymes, causing more of the drug to be in one’s system. Some statin drugs, which are used to lower cholesterol, are affected in this way by grapefruit juice. This is dangerous because too much of the drug in the body increases the risk of liver and muscle damage that can lead to kidney failure. It’s always best to read the product insert for any drug you take. It’s also important to talk to your doctor about any interactions that you may be at risk for because of your diet and other medications you take. Everyone reacts differently based on the drug, the dosage, the person, and the amount of grapefruit or juice consumed. Do your homework and know for yourself. Other drugs need transporters to be able to get into the body’s cells. Grapefruit juice can block these transporters which decreases the amount of the drug in the body, thus weakening its effect. Allegra is one such drug. However, don’t just rely on this resource. Again, THOROUGHLY read your medication’s product insert for yourself, and consult your doctor about any concerns you may have. 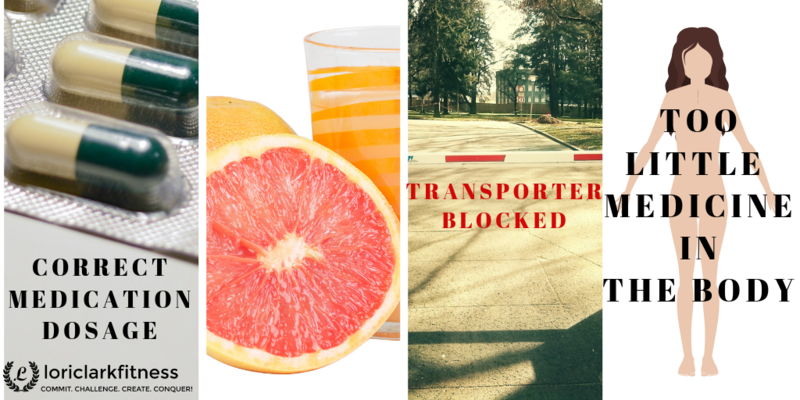 Though you may not take any medications and/or eat grapefruit, I hope this post has opened your eyes to the importance of knowing for yourself how drugs and foods interact in your body. In addition, I hope you’ve taken your thinking a step further to contemplate how everything you put into your body affects your health and well-being in some way, whether it be for good or bad. 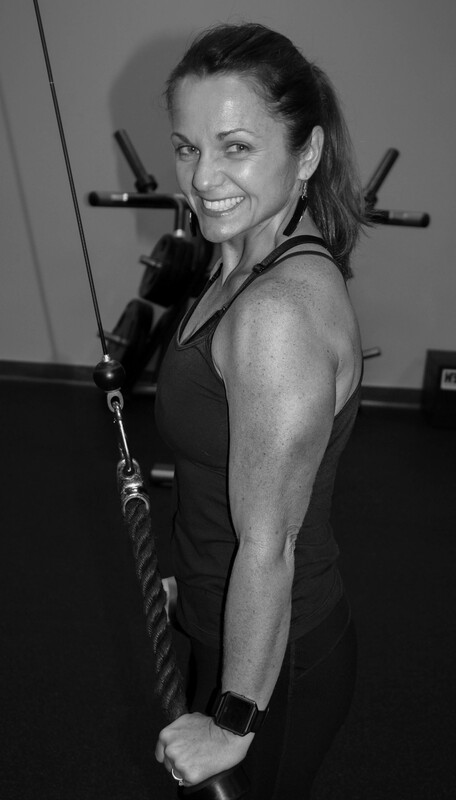 I’m constantly encouraging people to evaluate whether what they are putting into their bodies is building them up or tearing them down, and I extend the same challenge to all who are reading this. 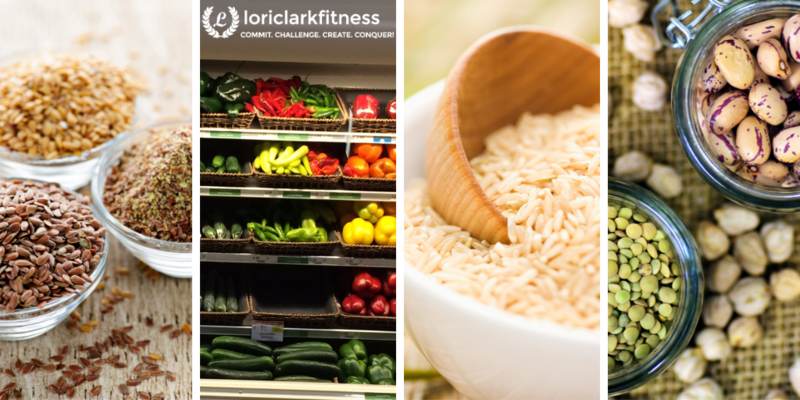 You have SO much control over your health outcomes simply by making better food choices. The center of your diet should be vegetables, fruits, whole grains, seeds, nuts, beans, peas, and lentils. Dairy should be avoided altogether, and meat should be limited as should alcohol, added oils and added sugar. You truly are what you eat. You can be overly processed and devoid of anything that’s real, or you can be full of life, color, and energy. The choice is yours. Have a wonderful week! « Be Sweet to Your Feet!